2004 16.0 h.h. 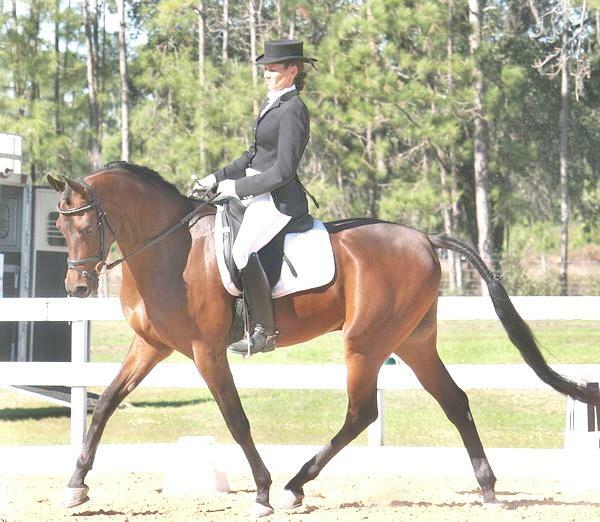 Big, beautiful boy for Hunter U/S, Dressage and Sport Horse U/S. 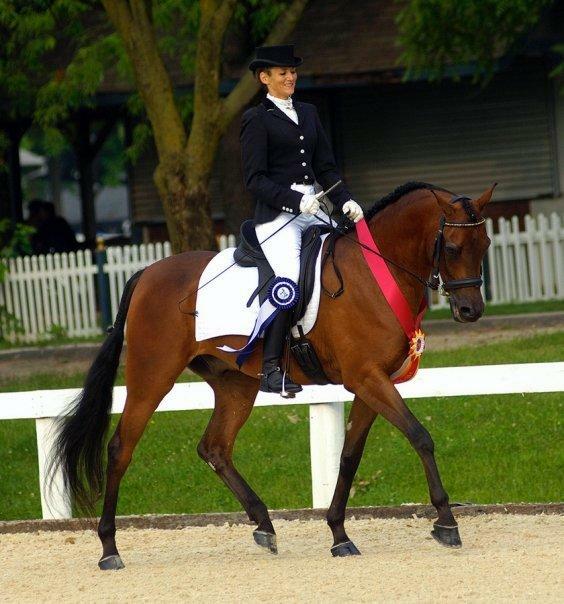 Region 14 Open Sport Horse U/S champion! 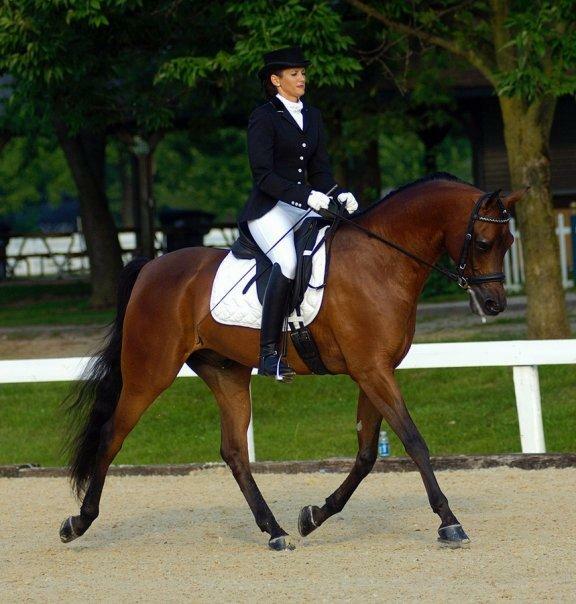 First level Dressage, schooling 2nd. Needs an experienced rider because he can be very spooky. I am moving back to Florida in September, and will have a video then. "Steve" is in Florida.